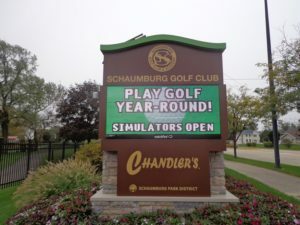 The Schaumburg Golf Club now allows golfers to play year round golf. 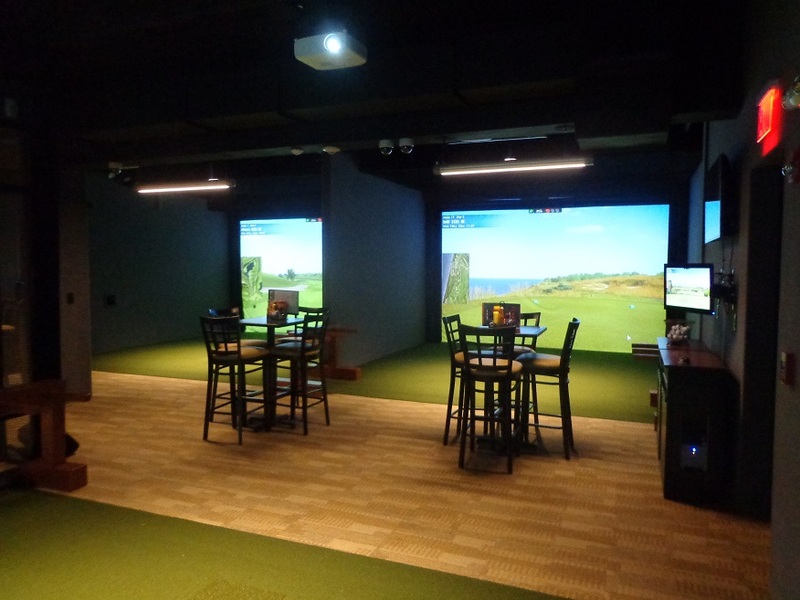 The updated simulators in the clubhouse, are a great way to golf all winter long. This winter there are new Top 100 Courses and Ryder Cup venues for you to pick from. 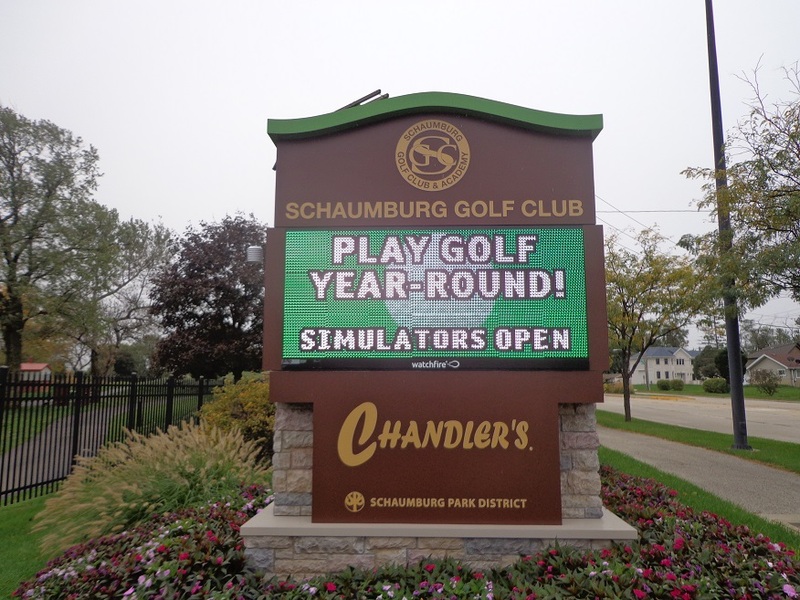 So if you want to play golf, practice golf, get a fitting for clubs, or take a lesson, visit the simulators of the Schaumburg Golf Club at 401 N.Roselle minutes from Woodfield Mall. (847)-885-9000. THE GOG BLOG by Rory Spears, Director of Content and Creation. Follow Rory on Facebook, Linkedin and Twitter @GogBlogGuy. At the award winning Mammoth Dunes-Sand Valley. The 2018 Holiday Open House at Cog Hill was yesterday, but there is still time to purchase golf wear and more before December 25th in the 2-4 Building at Cog Hill. There are sale prices on some items. Registration for the Eskimo Open that will be played on Sunday Jan. 6th, starts on December 15th. Courses #1 and #3 will be used for the open. Happy Holidays from Foxford Hills in Cary. A new special for 2019, buy 5 rounds of golf with a cart and get your sixth round free. Prepaid rounds must be purchased by December 21st, call the pro shop at (847)-639-0400, where items are now 25% off. 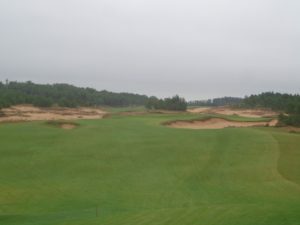 The 6th hole on Mammoth Dunes at Sand Valley Golf Resort. Mammoth Dunes by David Kidd at the Sand Valley Golf Resort, is again the award winning Mammoth Dunes, as Golf Magazine has named the course the best new course of 2018. 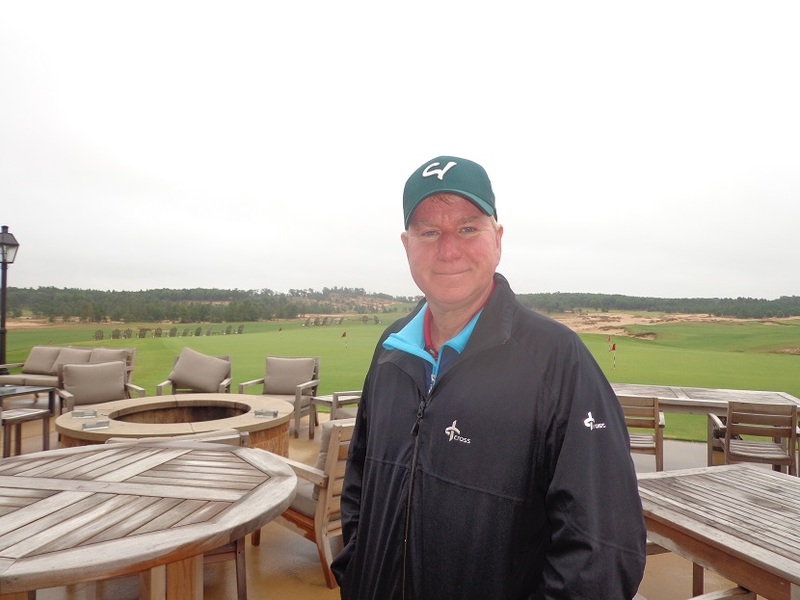 The Sand Valley Course by Ben Crenshaw and Bill Coore was named Best new Course in 2017 by Golf Magazine. The Sandbox, Sand Valley’s Par 3 course, was named best new Short Course of 2018. If your looking to plan ahead on a visit to Sand Valley, call (888)-651-5539 or email learnmore@sandvalley.com to plan ahead. The Sand Valley Links & Lawn Championship will be July 9-10 and the Sand Valley Cup will be July 14-16th. The South Course at Innisbrook has reopened from renovation. Innisbrook Resort in Tarpon Springs Florida, has reopened it’s South Course from renovation this past week. The South Course is one of the resorts four golf courses, along with the North Course, Island Course, and the famed Copperhead Course, home of the PGA Tour Valspar Championship. Innisbrook is also concluding a major room renovation from the buildings around the property. For details and to book your play and stay see Innisbrookgolfresort.com. BIG 3 Partner Len Ziehm will have a story posted by tomorrow, on both Innisbrook and the renovations, along with a stop in Mississippi, at a historic hotel and golf course. See Lenziehmongolf.com. CLEARSPORTS announces a limited release of it’s Execlusive Golf Balls. The general public for a limited time will be able to buy the Clear golf ball in time for the holidays. The purchase window allows for a six-dozen case of Clear Golf Balls, either the Clear Red- a softer 3-piece ball, or Clear Back a firmer 4-piece ball. Each order comes with two hats and shipping for only $475.00 See Clear-sports.com/case. Former Chicago Blackhawks and NHL star Jeremy Roenick says, “I can’t say enough good things about this golf ball. It is truly the most advanced golf ball. The quality is unmatched.” Roenick recently was a judge on the Wilson Golf reality show, Driver vs Driver 2. DON’T FORGET keep your game in shape by visiting the Mistwood Golf Dome in Bolingbrook, on Rt.53, complete now with an OTB and McWethy’s Sports Bar. See Mistwoodgolfdome.com. (630)-739-7600.